The Midwest Dharma Celebration is a very special annual event that connects practitioners from around the Midwest. This incredible weekend of practical teachings, powerful meditations, and energizing empowerment is an event not to be missed. If you are new to Buddhism, the Celebration weekend provides a perfect opportunity to gain a deeper understanding and experience of Buddha's teachings. 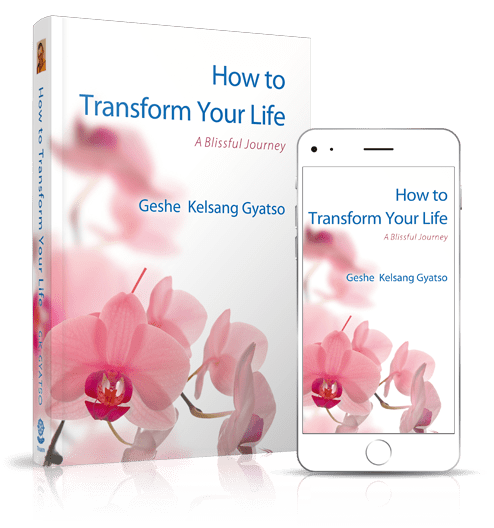 This year, Gen Kelsang Demo will grant the empowerment of Medicine Buddha and give teachings on healing meditations for ourselves and others. 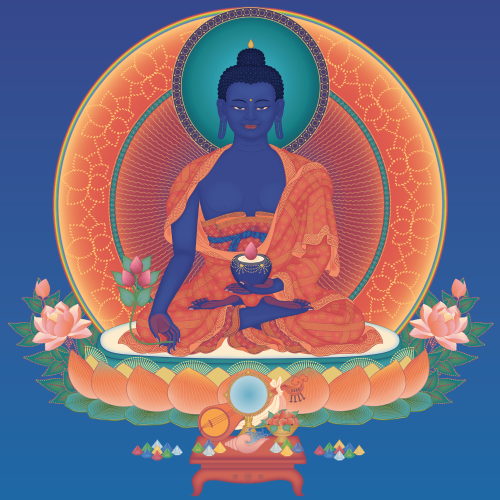 Through receiving the the special blessings of Medicine Buddha, we can awaken our own potential to become an enlightened healing Buddha, bringing enormous benefit to ourselves and others. All International and National Festivals and Dharma Celebrations are hosted by Kadampa Meditation Centers and Kadampa Buddhist Centers, and many are held in Temples for World Peace. All profits from these events are dedicated to public benefit through the International Temples Project (ITP). Simply by attending this and any Kadampa Dharma Celebration you are helping to bring peace into the hearts of this and future generations.